Nestled between the San Gabriel Mountains and the South Hills, Glendora, CA, has long been referred to as the “Pride of the Foothills.” This is not only because of its exceptional architecture and vistas, but also its equally varied culture. You only need to drive through town and admire the beautiful homes to understand how diverse this city is. From classic Victorians to bungalows to old-fashioned ranch-style homes, around every corner is an echo of Glendora’s history. What began as a ranching community with deep agricultural roots eventually grew into a hub of commerce and military history. Today, downtown Glendora, also known as Glendora Village, has some of the best boutiques and restaurants in the area. For an upscale dining experience, try LucaBella Fine Foods for a mix of American and traditional Italian cuisines. Or, head to Kara’s Korner Deli & Family Restaurant for a more laid-back lunch with friends. Either way, you won’t be going home hungry. 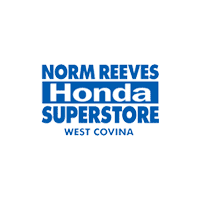 Since opening in 1999, the primary focus of our team at Norm Reeves Honda Superstore in West Covina has been to deliver exceptional customer service to every member of our community. As a matter of fact, we’ve cultivated a diverse staff that speaks nine different languages, just for that purpose. 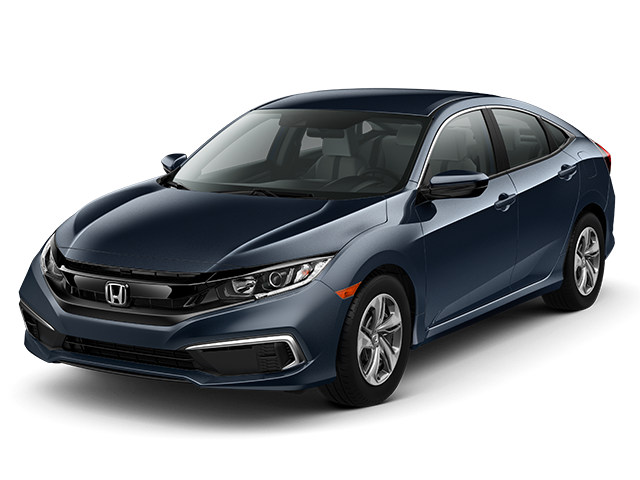 If you’re looking to purchase a new or used vehicle, our Honda dealer near Glendora, CA, is the perfect place to do so. We have one of the biggest selections around, featuring a wide variety of cars. 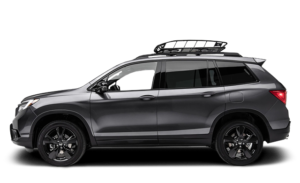 Whether you’re looking for a smaller, more efficient Civic, or the all-terrain CR-V, we have several in stock to choose from. Buying a car is a big investment, and we want your purchase to be protected. That’s why we’ve started the 5-5-5 Protection Program. 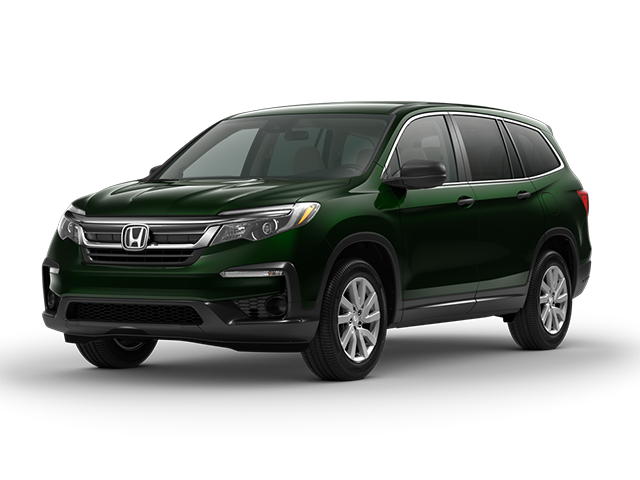 If you can find the same Honda model at another dealer for less within five days or 500 miles, we’ll buy back your car, no problem. When the time comes to service your car, you can also bring it to us. 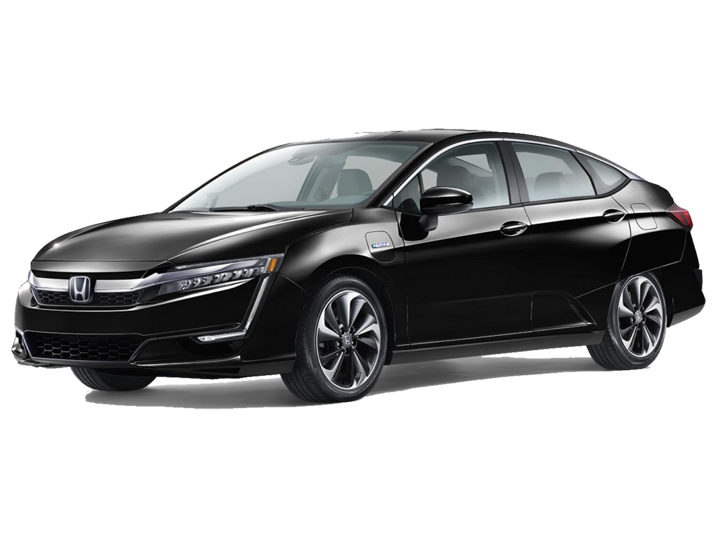 Our service team is comprised of highly experienced and knowledgeable technicians who know Honda cars like the back of their hand. Whether you need a tire rotation or something more pressing, they have the skills to complete the job. 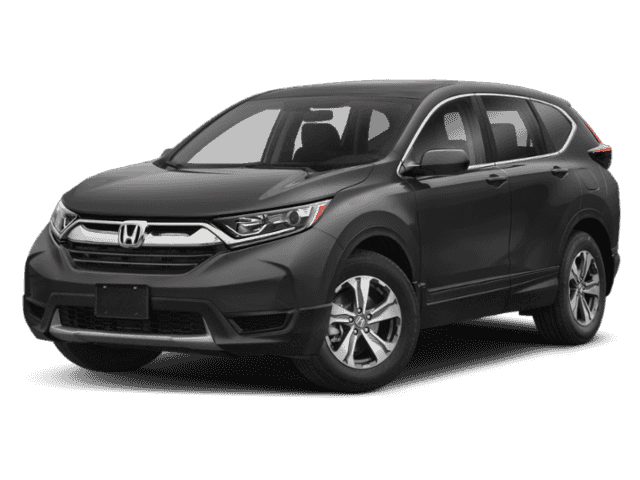 Before visiting us for service or for a purchase, be sure to check our website to see what vehicles and discounts we have featured. 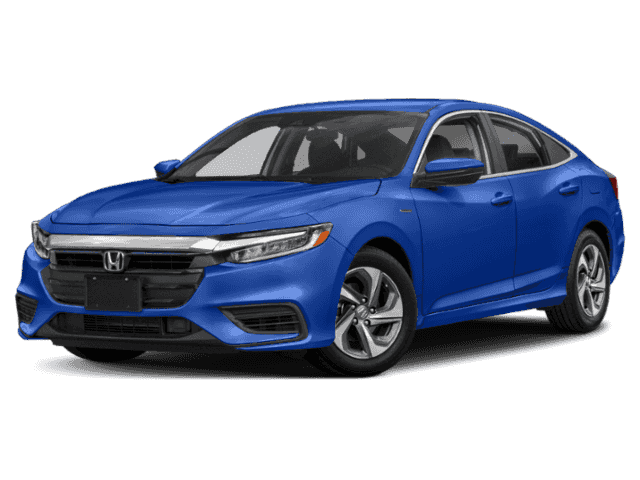 We frequently offer special pricing on new cars, as well as a variety of under $10,000 used cars. When you shop with us, we’re sure the price will be right. 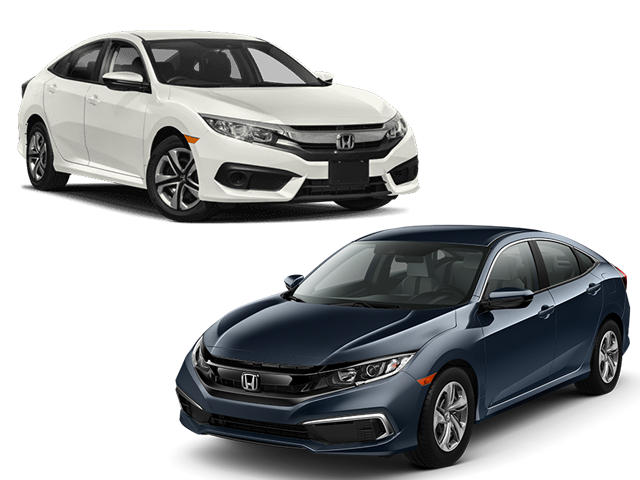 Ready To Find Your New Honda? 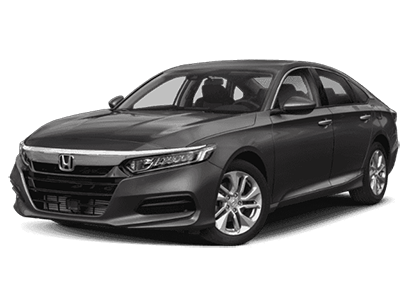 When you need to find a Honda dealer near Glendora, CA, that you can trust, you need to look no further than Norm Reeves Honda Superstore in West Covina. No matter your needs, our team is here to help. If you’re looking for financial assistance, don’t hesitate to visit our finance department. Apply online before stopping in, and our financiers can help you get approved in no time. For more information, contact our team today. Closed-end lease for 36 months. Amount due at lease signing includes 1st payment, $0 security deposit, tax, license, and fees. Drive-off example based on 9.5% tax rate and actual amount may vary. 12,000 miles per year with $0.20 per mile thereafter. Offer expires 4/30/19.